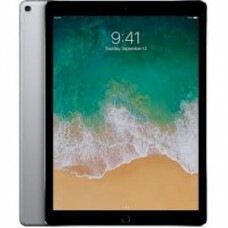 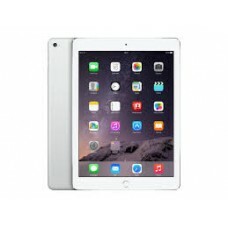 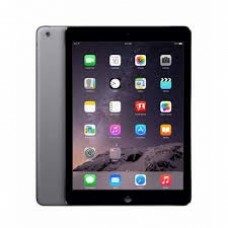 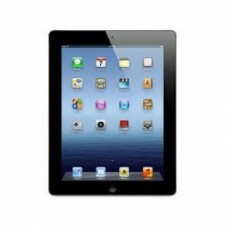 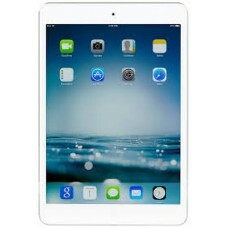 The iPad Pro is a line of iPad tablet computers designed, developed, and marketed by Apple Inc., t..
Samsung Galaxy Tab A 8.0 (2017) tablet was launched in September 2017. 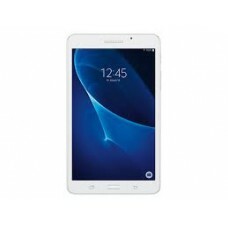 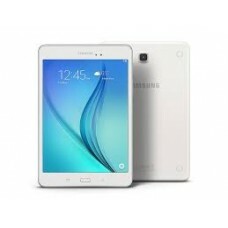 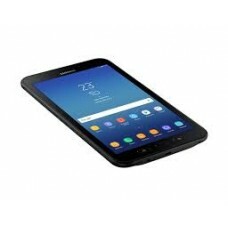 The tablet comes with a 8..
Network Technology GSM / CDMA / HSPA / EVDO / LTE 2G bands GSM 850 / 900 / 1800 / 1900 &..
Samsung Galaxy Tab A 10.1 (2016) with S Pen tablet was launched in September 2016. 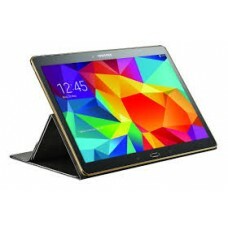 The tablet co.. 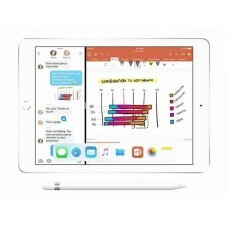 The iPad Touch (stylized and marketed as iPad touch) is an iOS-based all-purpose mobile device des..
Samsung Galaxy Tab A 7.0 (2018) tablet was launched in January 2018. 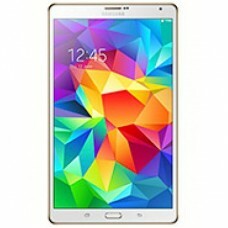 The tablet comes with a 7.0.. 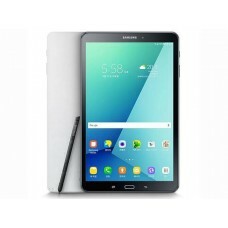 The device comes in Space Gray and Silver and is available from 16 GB through to 128 GB versions i..
Samsung Galaxy Tab S 10.5 is the full-size member of the freshly announced tablet family by Samsun..